Don't wait... Get Quote Now! Most people imagine that a new roof is nothing more than just installing some tiles. But it is much more than that. If you do not want to have a problem with your roof and want to save thousands of dollars, we will explain in detail plus show you a sizable amount of information that you need to know when choosing a company to install or repair your roof. The biggest problem is there is no standard factory certification. You may get a certified roof with a certified contractor, but when it comes time for warranty replacement, there can be other factors that disqualify you from even getting that warranty. For example, improper ventilation and insulation in your attic, along with a number of other common problems. Your first impulse is to blame the roofer since the manufacturer will not cover you. The problem with that impulse is that it is not technically the fault of the roofers (a very grey area) since the roofers only responsibility is what is on top of the roof. 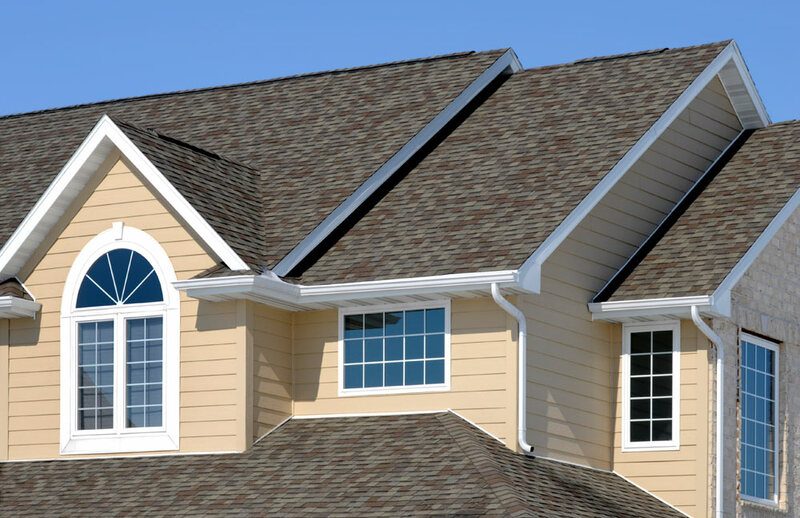 Budget Roofing Repair is a well-known name in the Wisconsin roofing industry. 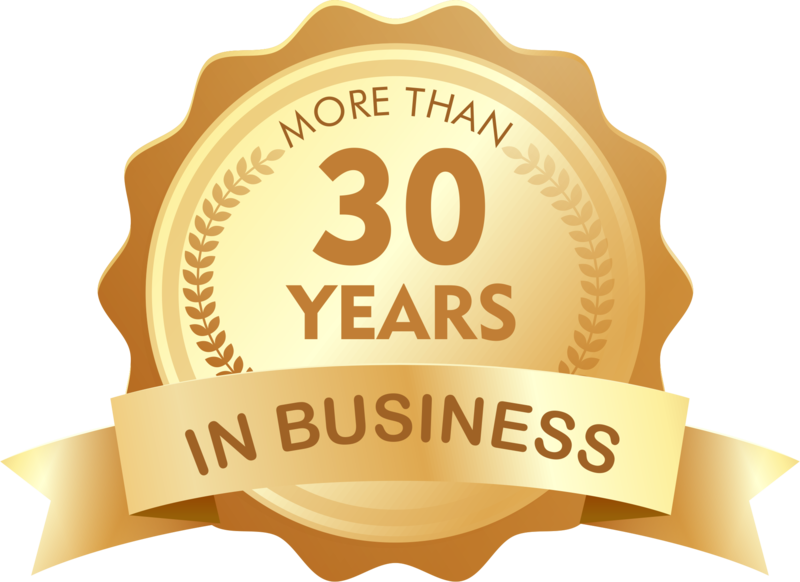 For over 30 years we have delivered 5-star service and workmanship. We are an authorized installer of GAF Master Elite®. Our licensed and trained team has over 37 years of experience in the roofing industry! Here, at Budget Roofing Repair, we offer the best guarantees and protection for your work. 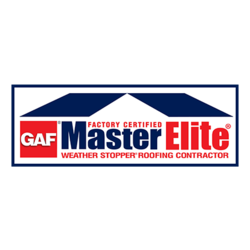 We are certified by GAF Master Elite® which provides the best protection against a variety of common roofing problems. 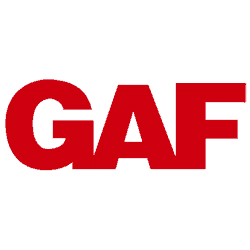 Besides, each part used in the system has earned the prestigious Good Housekeeping Seal! Due to its unique factory certification status, our roofs are entitled to special warranties – all backed by GAF which is the largest roofing manufacturer in the USA. By contracting our services you know that you will be covered during the warranty period – without fail! 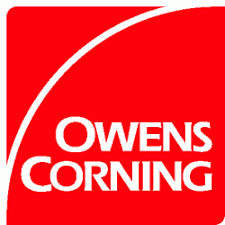 We take pride in producing quality work, delivering world-class service, and being trustworthy throughout the process. We aim to make sure every job surpasses your expectations! Adequately insured for your protection. Have a proven reputation for providing quality roofing services throughout the community. Choosing Budget Roofing Repair is your promise that you’ll be dealing with a quality, reputable, and dependable, professional contractor. Why Choose Budget Roofing Repair? Whether or not you need just roofing service, we have you covered! We make sure the job is done right the first time so that no issues occur in the future. We use only the highest quality materials for our roofing jobs. 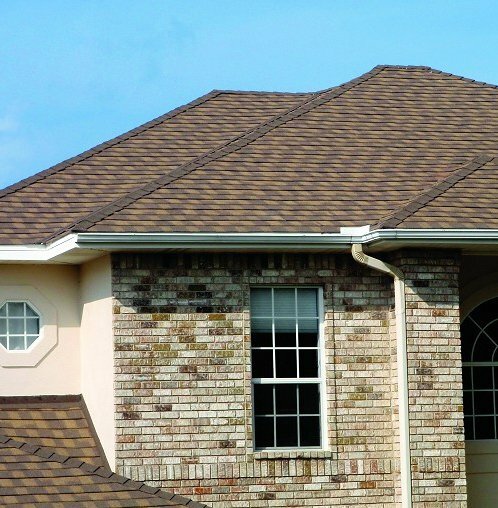 These roofing materials are known for making homes more comfortable, beautiful, and durable! Contact our team at 608-277-0893 to use our services for your roofing service or gutter installation.